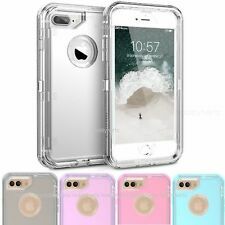 7 Plus 6S 8 Plus Fast Ship,USA Stock,Tracking Number!! Designed for Apple iPhone XS Max (2018 model). 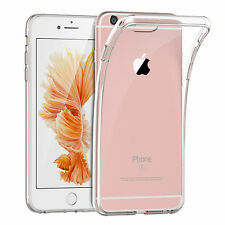 Made from high quality soft silicone rubber gel material. THIN SLIM DESIGN. ✔️US Seller ✔️Over 8000 Sold! ✔️3-4 Day Delivery! Trending at $11.25eBay determines this price through a machine learned model of the product's sale prices within the last 90 days. iPHONE XS/ XS Max/ XR/ X/ 8/ 7/ 6/ 5 PLUS AVAILABLE!! 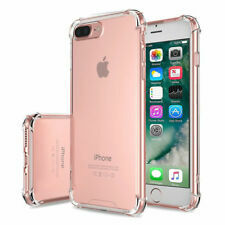 IPhone 6/6s Case MADE OF - TPU and Polycarbonate material Designed Specifically for iPhone 6/6s shock absorbing shatterproof premium. 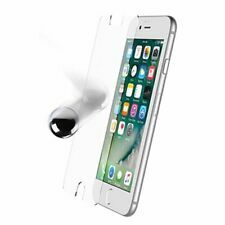 ANTI-SLIP PROPERTIES - gives your iPhone 6/6s more grip on surfaces. 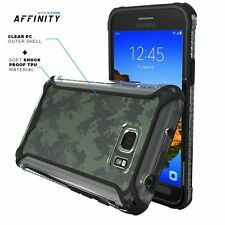 New Case-Mate Samsung Galaxy S8 Plus Waterfall Silver Glitter Case Naked Tough.